Last year we finally got around to writing the teaching manual for the Preparation Discussion Reaction method and the printed copies arrived last week. 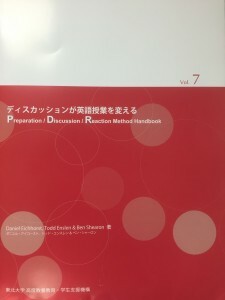 Like the ER@TU Handbook, the PDR Method Handbook is fully bilingual and available for free from Tohoku University (this one is A4 size though!). The PDR method is a teaching approach based on small-group discussion that allows students to improve their language skills while also talking about issues or concepts. 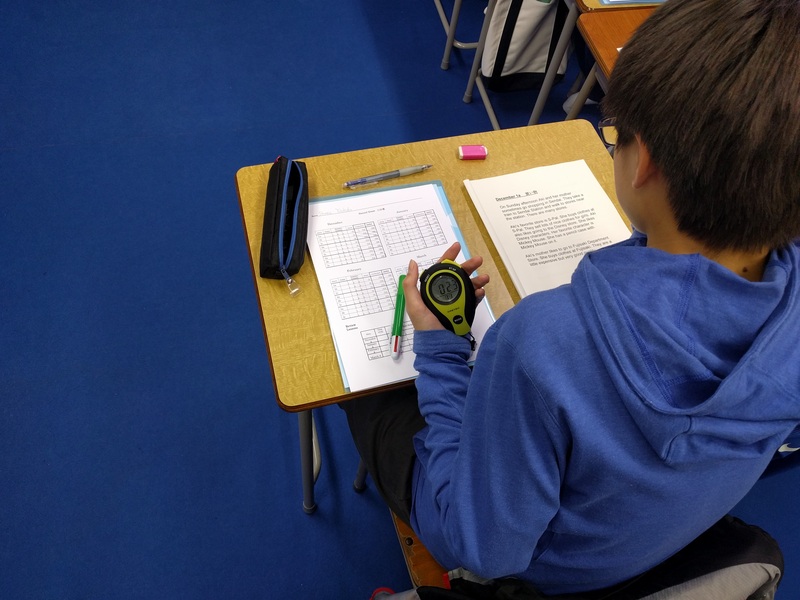 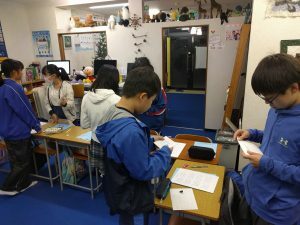 It is currently being used in two universities in Sendai to teaching English, but we believe it could be applied in a variety of teaching situations. 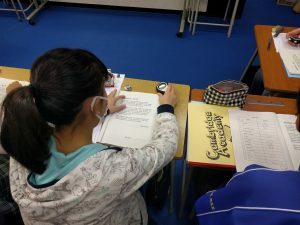 In particular, we believe the PDR method should be used to teach subjects other than English. 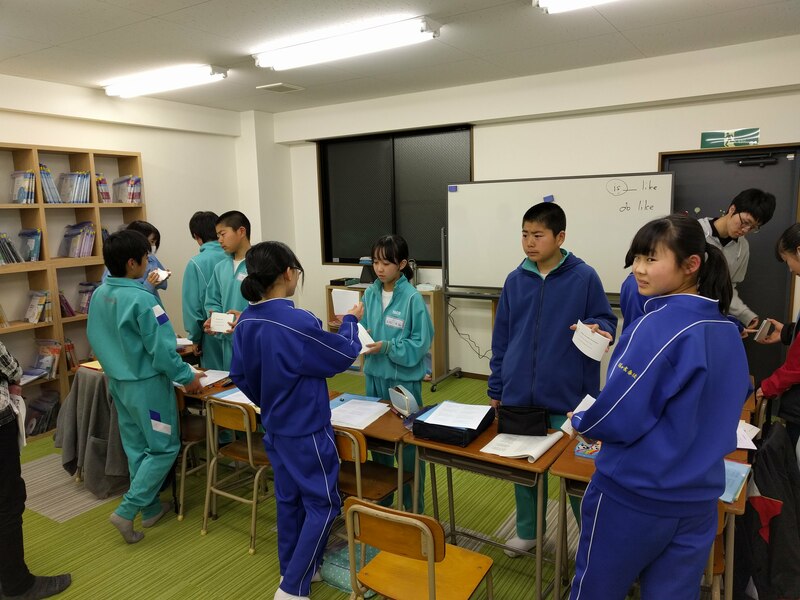 In PDR classes, students participate actively, sharing ideas and building more robust understanding by discussing with their classmates. 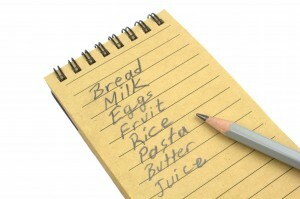 Stay tuned for a guest post from the creator of the PDR method. You can order a complimentary copy here.